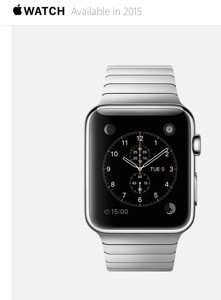 Apple have finally announced the Apple Watch. Based on the publicity photographs and rushed reviews that have been published so far, I’m a fan and will probably buy one. But it struck me that the grand new innovation, the Digital Crown, is hardly ground-breaking – my current Tissot watch has had it for ten years! You see, the functions on my classic Tissot watch are entirely driven by the bezel. As well as the analogue time, it has a stopwatch, timer and digital date/time display. What’s really clever is that, when the digital functions are hidden, the watch looks completely analogue. And the bezel reacts according to mode – it only bleeps when you press in stopwatch/timer mode, and ignores the press otherwise. 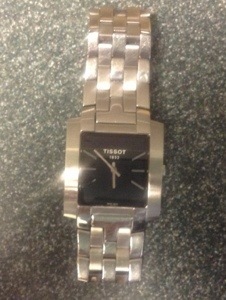 So whilst the Apple Watch is my next watch, my classic Tissot watch was there first.